I can't think of anyone who would do a better job than you two. So, what are the judging categories? Is appearance still a category? If so, how do you judge that? 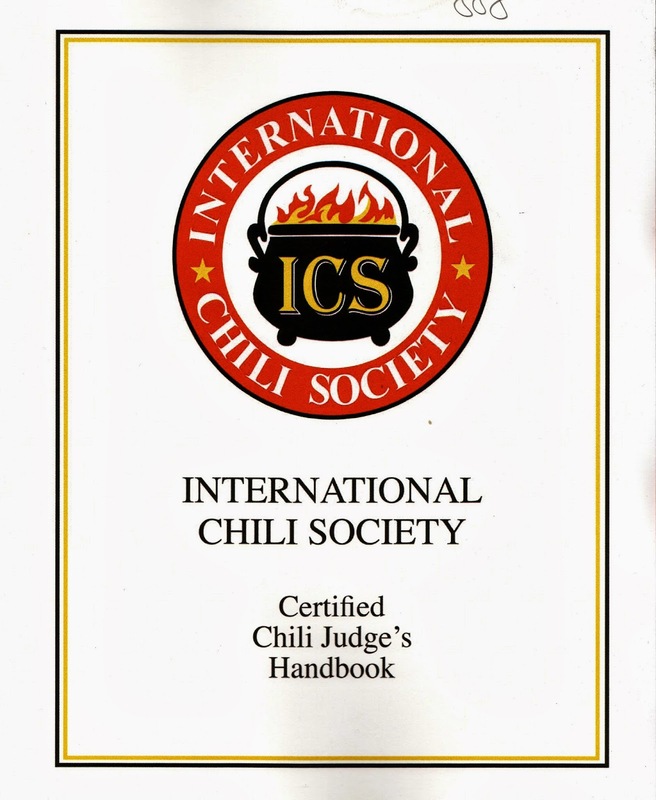 Zoomie, Carroll Shelby your beloved chili maker was one of the founders of the International Chili Society. Big Dude, Chili is a beautiful thing. I have entered local chili contest with success. I have never entered a ICS contest. No beans or pasta allowed. This is a new venue that we are looking forward to.